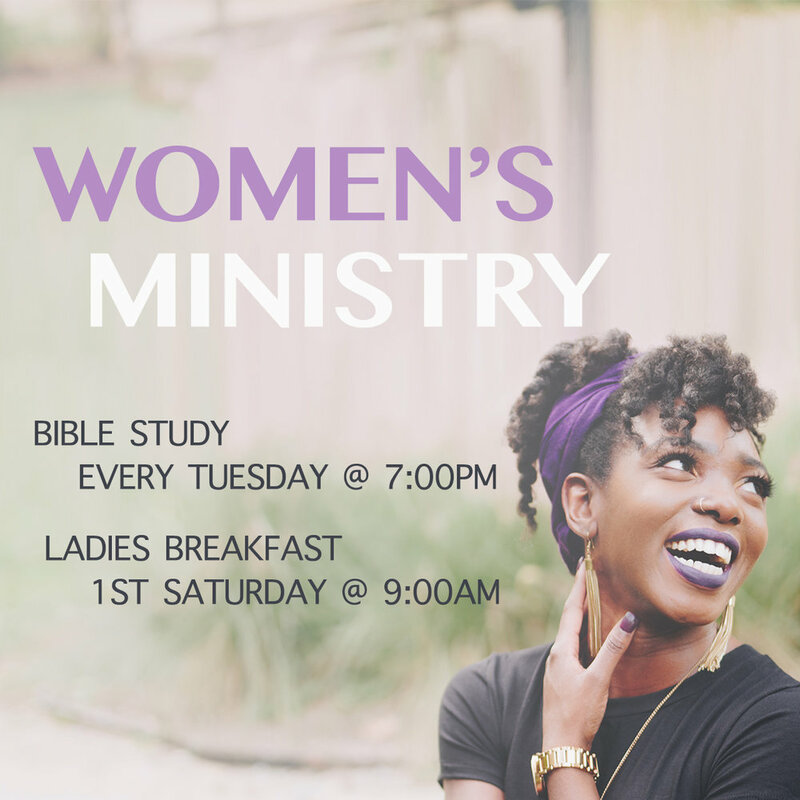 At TBC, we have a fruitful variety of ministry venues for the ladies to come together, and grow together as sisters in Christ. 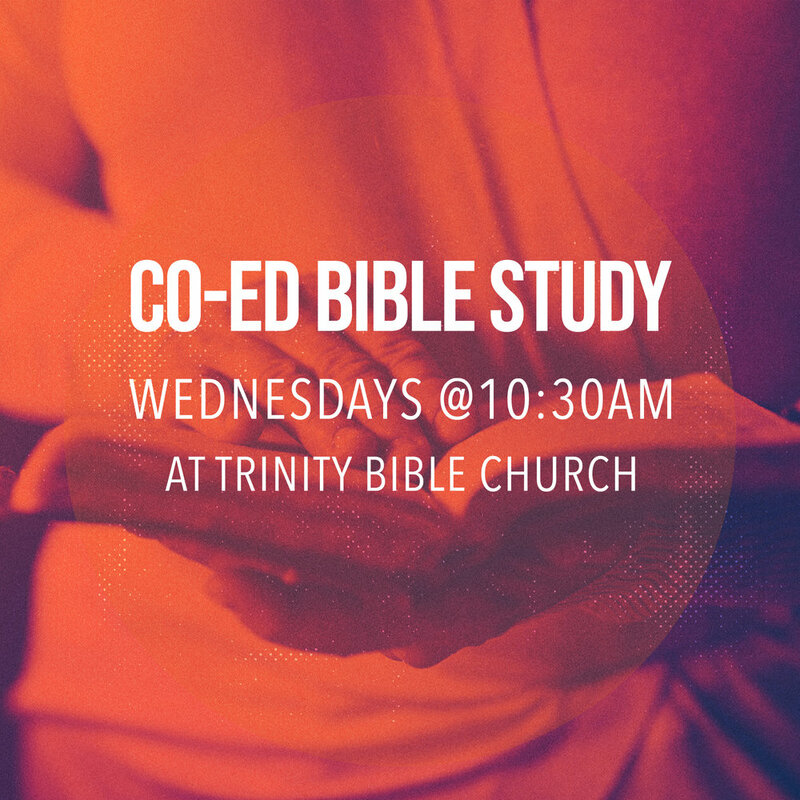 Every Tuesday, we have a Co-ed Bible study at 10:00 am and an evening Bible study at 7:00pm where we can study God’s Word and share insights with each other, going beyond religion into having a relationship with Jesus. In addition, we have a breakfast that meets on the first Saturday of every month. This is a time for women of various churches to come together for fellowship, worship and the word. Finally, we have women’s retreats and other events throughout the year.